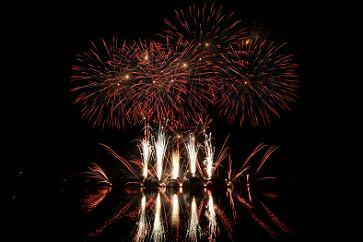 Add to you days celebrations with an "Award Winning Firework Display" from Pyromania Displays. We believe that we have the solution to your display needs. All of our displays are fully inclusive with no extra hidden costs, as well as a nation wide coverage! So what ever your budget give us a call no display is too big or too small.